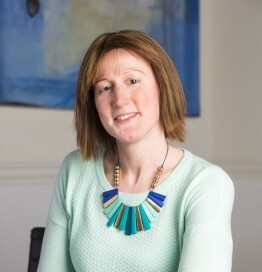 Rachel Read is Head of Digital Trading at ETOA. She develops and directs the programme to increase member representation and services in this area. Rachel re-joined ETOA after a six-year absence. During this time, she was an Insight Director at the consumer science company dunnhumby, heading up the analytics programme for Tesco digital and multi-channel media. Prior to this, Rachel was ETOA’s Ecommerce and European Affairs Manager. She was responsible for the development of the technology and distribution sections of ETOA. She built relationships with those responsible for ecommerce legislation at European level, and was called upon as an industry expert to sit on EC working groups in this field. She managed the ETOA Ecommerce and Internet Committee, which oversaw the production of authoritative guidelines on ecommerce related matters. Before joining ETOA, Rachel was Tour Operations Manager for the National Educational Travel Council (NETC) in Boston, USA. She also spent 12 years working as a tour manager for the same company.